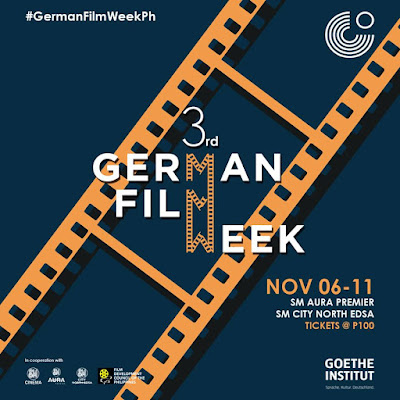 The Goethe-Institut Philippinen is pleased to present the 3rd German Film Week in Manila, giving the audience an insight into contemporary German cinema. Following the two previous successful years, the festival will go in its third round and once again offer a diverse selection of films for the audience. 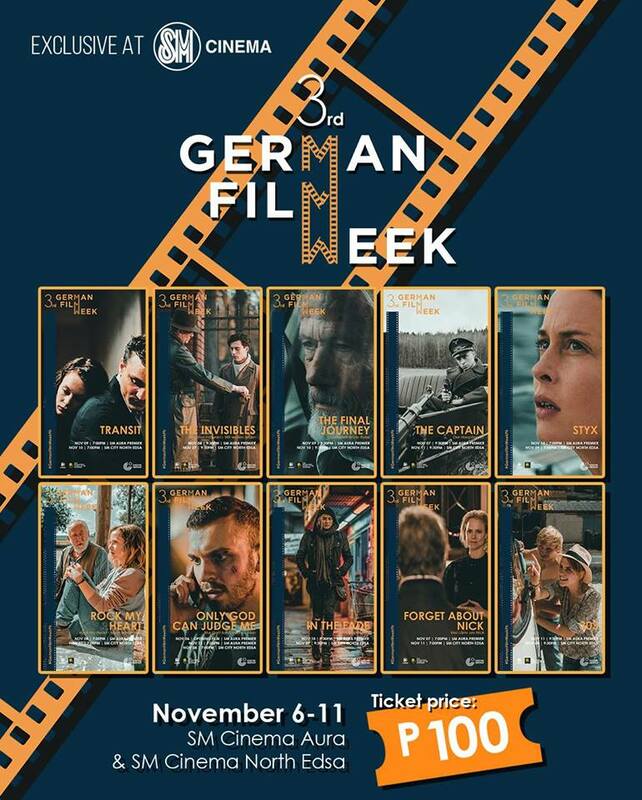 The aim of the festival is to bring film fans together and to promote German language and culture. This year’s festival program includes award-winning movies, carefully selected from the latest releases in Germany. It offers a wide selection of movies, reaching from action, comedy, romance, and to movies dealing with contemporary European politics. 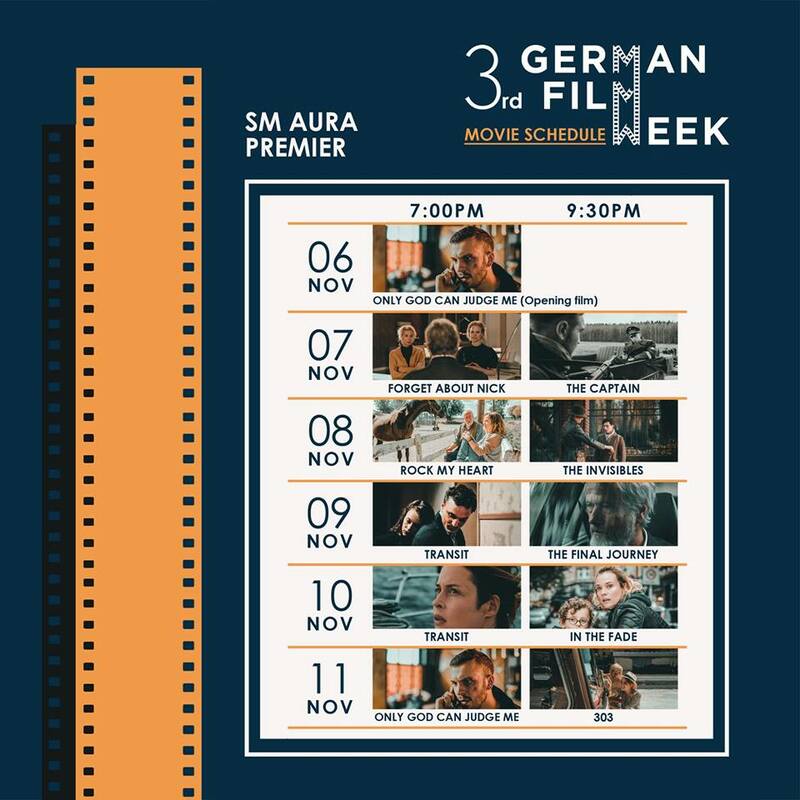 The German Film Week opening night takes place at SM Aura Cinema 2 on Nov 6 with the opening movie Only God Can Judge Me directed by Özgür Yildirim, starring the famous German actor Moritz Bleibtreu. 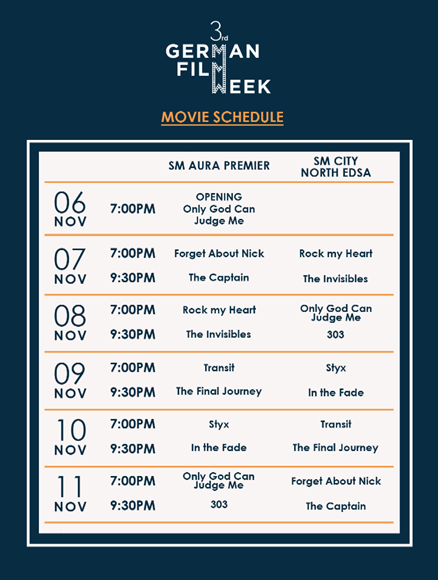 The succeeding film screenings will run from November 7 to November 11 at SM Aura and SM North EDSA for Metro Manila. 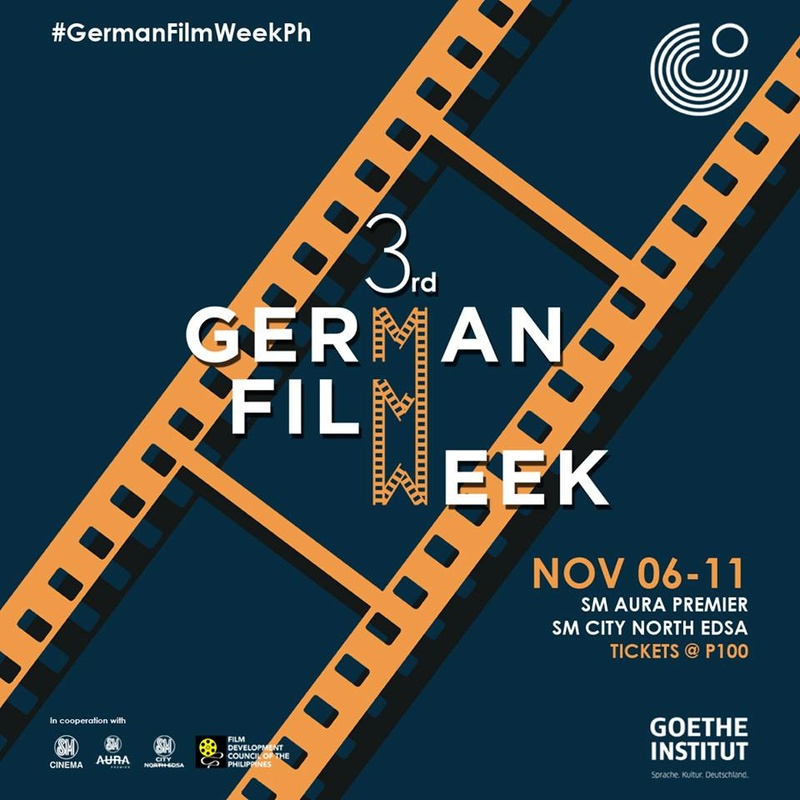 Subsequent screenings will take place in Baguio, Cebu and Cagayan de Oro in November. This year, there will be an extra special Watch ‘n Win raffle promo, in which everyone can participate. The quiz and the full mechanics can be found on the homepage of the German Film week: Goethe.de/GermanFilmWeekPH. 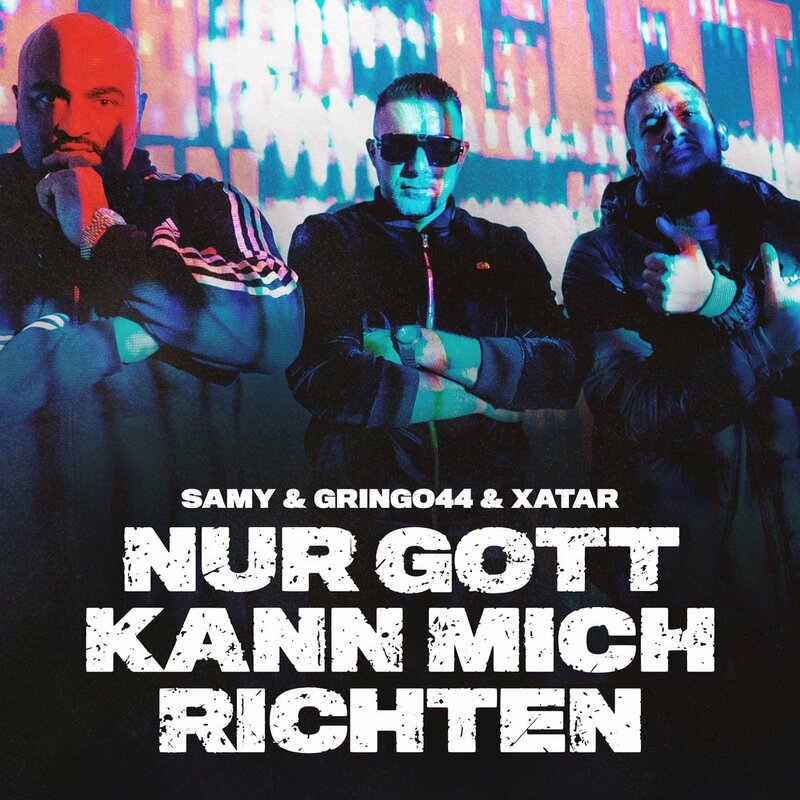 The grand winner of the promo will win a 4 day trip to Berlin. Tickets to the 2018 GERMAN FILM WEEK are priced at 100 Php for all films. 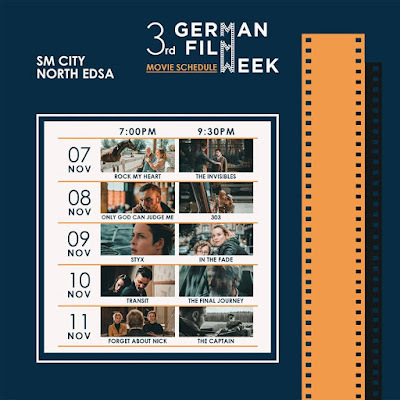 The opening screening on November 6 is free and open to all on a first-come-first-served basis while tickets for the rest of the Manila screenings may be purchased at the cinema counters of participating SM malls, via smcinema.com or the SM Cinema App. Following his award-winning feature debut Chiko, writer-director Özgür Yildirim returns to the world of petty gangsters – this time on the mean streets of Frankfurt. Moritz Bleibtreu – who also dons the producer’s hat for the first time – stars as Ricky, a small-time gangster about to be released from prison after doing time for a heist which was botched by his brother Rafael and partner-in-crime Latif. Shortly after his release, Latif makes him an offer that seems too good to be true and ultimately too good to refuse. However, the surefire plan is jeopardized by the sudden emergence of Diana, a police officer with a hidden agenda, triggering a nerve- wracking game of cat and mouse. Katja's life in Hamburg is completely derailed when her husband Nuri and their son Rocco are killed in a terrorist bombing. She hits rock bottom, starts taking drugs and contemplates suicide. Eventually, the police identify and arrest the perpetrators: André und Edda, a neo-Nazi couple. It was André's own father, who led the police on the right track. Yet Katja's hope that the murderers receive their sentence in court is shattered. Following a harrowing trial, in which Nuri's best friend Danilo serves as Katja's lawyer, Edda und André are acquitted for want of evidence. Katja is devastated, but soon her desperation gives way to an urge for vigilante justice. The German troops are just outside Paris. Georg escapes to Marseille at the last moment. His luggage contains the legacy of a writer named Weidel, who took his own life out of fear of persecution. This legacy comprises a manuscript, some letters and the Mexican Embassy’s assurance of a visa. Only those who can prove that they will leave are allowed in this port town, and this means you need an entry permit from a potential host country. Assuming the identity of Weidel, Georg tries to obtain one of the few scarce passages on a ship. Talks between refugees take place in the corridors of his small hotel, the waiting rooms of consulates, and the cafés and bars down at the harbour. Georg befriends Driss, the son of his late comrade Heinz, who died whilst trying to flee. But when he meets the mysterious Marie, his plans change. Transit is based on Anna Seghers' eponymous novel which she wrote in exile. The film is set in contemporary Marseille where these characters from the past move around. And so, refugees from back then meet refugees from today, history meets the present, and all of their stories combine to create one eternal transit space. Berlin, February 1943: The Nazi regime declares the Reich's capital “free of Jews.” At this point in time, 7000 Jews have succeeded in going underground. Almost 1700 will survive the horrors of the war in Berlin. The Invisibles (WT) tells the stories of four of these contemporary witnesses. Hanni Lévy, who has just turned 17, has lost both of her parents. Thanks to her dyed, blonde hair, she is practically invisible to her pursuers, and strolls along the Ku'damm to pass the time away. Cioma Schönhaus has also gone underground and leads an adventurous life that consists of buying a sailboat, dining in Berlin's best restaurants, and becoming a forger of passports, through which he saves the lives of dozens of other Jews. 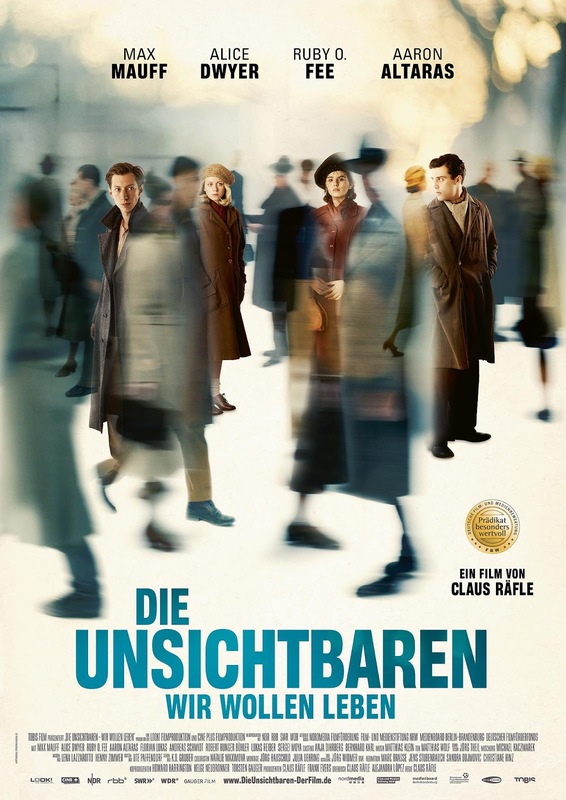 And while Eugen Friede joins a resistance group that distributes antigovernment leaflets, Ruth Arndt and a friend dream about life in America during the daytime; at night, she pretends to be a war widow and serves black-market gourmet foods in the apartment of an Nazi officer. 92 -year-old Eduard Leander, a former German officer, has never talked of his wartime experiences, despite the dark shadows they cast over his family. His granddaughter Adele can’t stand the old man. 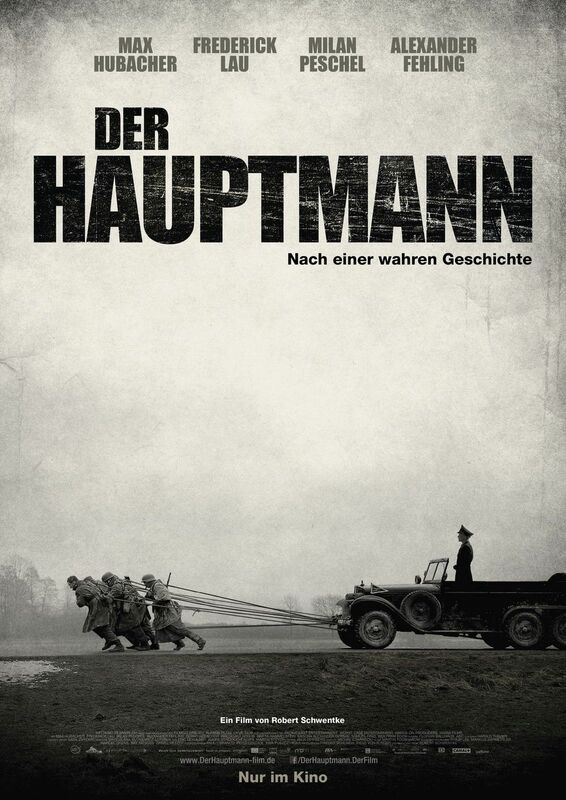 When Eduard’s wife dies her mother tries to move him to a home. But he sets off, instead, to find Svetlana, the woman he fell in love with during the war when he fought with the Cossacks against the Red Army, not knowing if she survived. Sent to remove him from the train to Kiev, Adele finds herself joining him, unwillingly, in his quest. 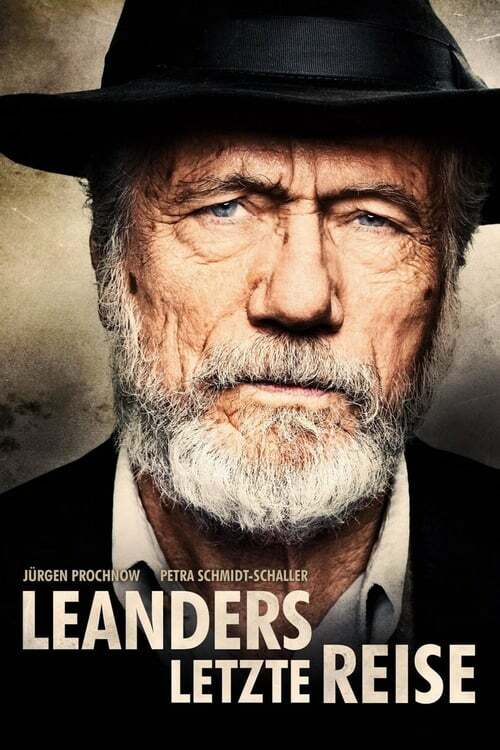 On the way they meet Lev, a Ukrainian of Russian origin, he and his family similarly trapped in the past. Adele falls in love with him, but it is 2014 and conflict between Russia and Ukraine is looming. Jan believes that people are selfish by nature, so he's not surprised when the person who was supposed to give him a lift leaves him stranded in Berlin. Jule, however, thinks that people are fundamentally kind and sociable, and she offers Jan a lift in her camper van. They are both heading towards the Atlantic: Jan to Spain, and Jule to her boyfriend in Portugal. They only plan to travel as far as Cologne together, but with every passing mile, they discover more about each other's lives. Does capitalism turn people into Neanderthals? Does monogamy lead to unhappiness, and can you choose who you fall in love with? A road trip across Western Europe, romantic and hungry for life, about two people torn between wanderlust and the longing to finally arrive. Rike is forty, she is a successful doctor whose job demands everything of her. She intends to use her much- needed annual holiday to fulfil her long-cherished dream of sailing single-handedly from Gibraltar to Ascension, a small tropical island in the middle of the Atlantic. 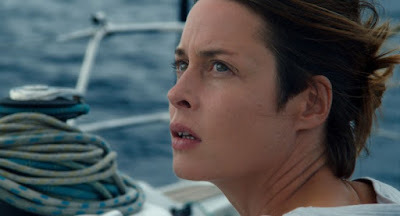 Her desire for a carefree holiday seems to be coming to pass but then, after a storm, her beautiful adventure suddenly turns into an unprecedented challenge when she spots a badly damaged, hopelessly overloaded refugee boat nearby. More than a hundred people face drowning. Rike tries to organise help, but she increasingly feels that humanitarianism has deteriorated into mere wishful thinking. Wolfgang Fischer's film depicts a struggle for survival at sea which makes palpable the cruelty of the situation for people in dire straits whose fate is determined by others. 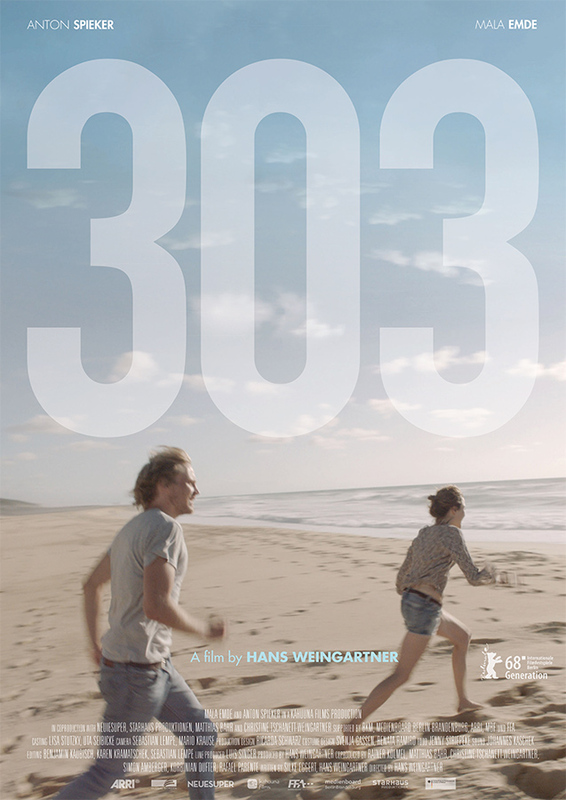 The ocean becomes the scene of an allegorical, existential drama. While escaping from the patrols through the bleak Ems estuary, 19-year-old private Willi Herold discovers the abandoned uniform of a highly decorated Luftwaffe captain. Now masquerading as "Captain Herold", Willi gathers soldiers around him to complete an imaginary assignment allegedly given by Hitler himself – and reveals an unexpectedly dark side to his character. Jana (16) has a heart defect that could end her life at any moment. 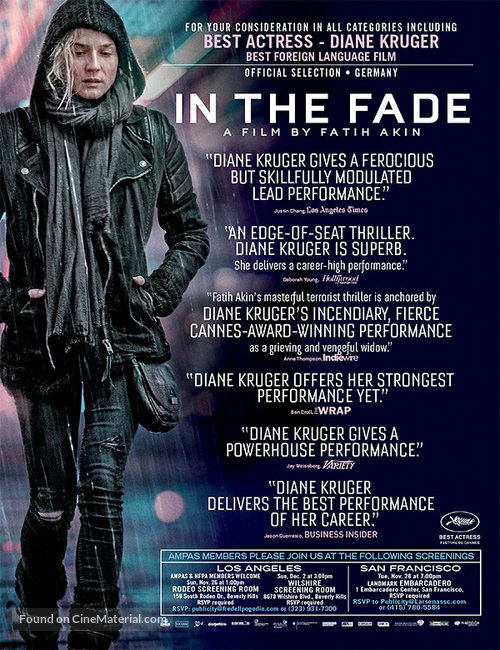 Furious at her fate, she rebels against her illness and her despairing parents. She also rejects a new treatment for fear of the side effects. 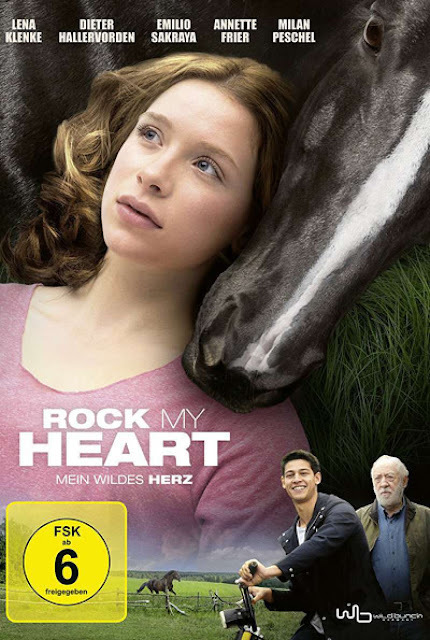 When she meets the reclusive racing trainer Paul (75) and the seemingly wild stallion 'Rock My Heart', it becomes clear that she is the only one who can work with the highly sensitive animal. Paul convinces her to enter a prize race with Rock, training her to be a jockey. Although at her physical limits, Jana hides her illness from Paul. Not even her parents know of her plans. Even when her illness seems to strike her down, she doesn't let go of her dreams. She knows it takes courage to race, but it takes even more to say yes to life again. The only thing that Jade and Maria have in common is their twice unfaithful ex-husband. Because of this legal treachery, the two very different women end up sharing the luxurious loft where Maria once lived, and Jade still clings to as her own. They wage a small war over a very large chunk of New York City real estate, but this is a battle in which words are more valuable, and far more entertaining, than money.